Security forces have arrested seven suspected pirates in the northwestern Somali port town of Berbera, officials said Thursday.“We caught these men along with seven assault rifles in a house in Daaroole District in Berbera as they were planning to engage in piracy in the waters of Somaliland,” police chief General Mohamed Saqadi Dubad told reporters in Hargeisa, capital of Somaliland. 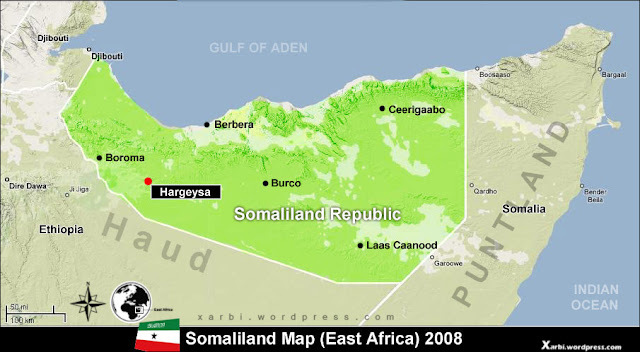 Piracy is rampant in the waters of the war-torn Horn of Africa country but authorities in Somaliland which proclaimed independence from the rest of Somalia in 1991 have been making efforts in fighting the menace on land. There is currently huge international naval presence off the region to curb the growing scourge since last year after the UN Security Council authorized countries to send their naval forces off Somalia to fight piracy.